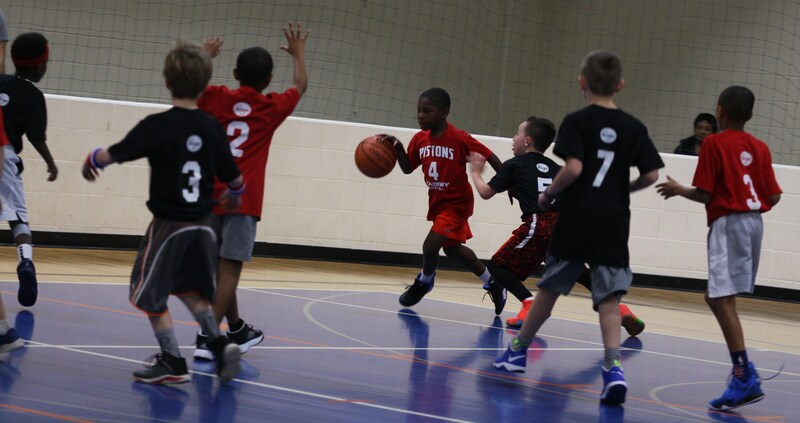 ROCKETS 25, HEAT 7: The Rockets improved to 2-1 on the season and moved into 1st place in the Rookie League behind a strong performance on Thursday. Landon Lutz scored a game-high 12 points for the Rockets, with Isaac Miller scoring 6 points and Avery Samuels adding 4 points. The Heat struggled to find any momentum in this one and dropped their first game of the season, falling to 2-1. Maurice Pointer Jr. scored a team-high 4 points for the Heat, while Jonah Zack (2 points) and Ben Ishbia (1 point) rounded out the scoring. CELTICS 18, SUNS 16: In a thrilling, back-and-forth match up between these two teams, it was the Celtics (1-2) who were able to squeak out the narrow 2-point victory. Elijah Smith was poised under pressure down the stretch, knocking down 4 of his game-high 10 points in the final minute and helping his team secure their first victory of the season. Miguel Foster Jr. added 8 points for the Celtics. For the Suns (1-2), Zachary Casey and Zachary Adam each scored 6 points and Easton Huppertz knocked down 4 points. Both teams will look to build on the experience in next week’s regular season finale. LAKERS 19, WIZARDS 10: Jack Fitzgerald had a strong game with 6 points and 2 assists for the Lakers, who improved to 2-1 on the season. Brady Smith and Aaron Davis scored 4 points, and Donovan Cheek netted 3 points. The Wizards battled throughout the game but had an off shooting night, missing several open looks around the basket, as they dropped to 1-2 on the season. Travis Davis led the Wizards with 4 points, Hailey Webley added 2 points and Javian McCoy scored 2 points and grabbed 5 rebounds.